Welcome to Three Village Behavioral Medicine, an innovative practice created by Dr. James Parles. Over his 27 years as a primary care pediatrician in Smithtown, Dr. Parles recognized that access to meaningful care for children and adolescents with ADHD, anxiety, depression and other behavioral disorders is the most difficult and pervasive pediatric public health problem of our time. Our nation's systems for training and paying our doctors have produced a shortage of professionals who are both willing and able to spend the time, thought and conversation that patients need. Our mission is to provide the highest quality and most empathetic pediatric behavioral medicine services. Dr. James Parles grew up in Smithtown. He graduated from Smithtown High School West, Williams College and New York University School of Medicine. He completed his residency training in Pediatrics at Mt. Sinai Hospital in New York City in 1988 and joined Smithtown Pediatric Group where his father, Dr. Stephen Parles, was a founding partner and is still in pediatric practice. During his time as a board certified general pediatrician with Smithtown Pediatric Group, which became a division of Allied Pediatrics of New York (currently Allied Physicians Group) during 2007, Dr. Parles grew increasingly interested in, skilled at, and dedicated to treating pediatric behavioral disorders, while becoming ever more cognizant of the myriad burdens they impose upon large numbers of children and families. He has received advanced training in this field through the Child and Adolescent Psychiatry for Primary Care (CAP-PC) program given by the New York State Office of Mental Health and The Reach Institute at the New York State Psychiatric Institute of Columbia University. Dr. Parles has served as Vice Chair of Pediatrics for Voluntary Faculty Affairs at Stony Brook Childrens. 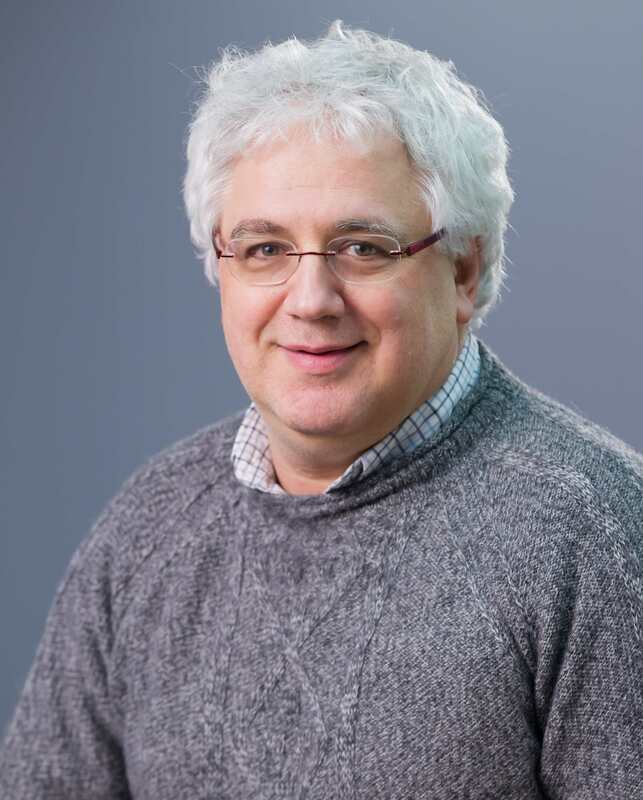 He was a participant in the Cody Center dialogues, which led in 2012 to the publication of the Stony Brook Guidelines on the Ethics of the Care of People with Autism and Their Families. Dr. Parles is a proud and loving husband, father, stepfather, grandfather, brother, uncle, son, son-in-law and brother-in-law. He and his wife, Heidi, with their youngest children, their granddaughter, and their four dogs. Jeanie Molinelli grew up in Port Jefferson Station. She received an Associates Degree in Criminal Justice upon graduating from Suffolk County Community College before finding her passion for work in health care. 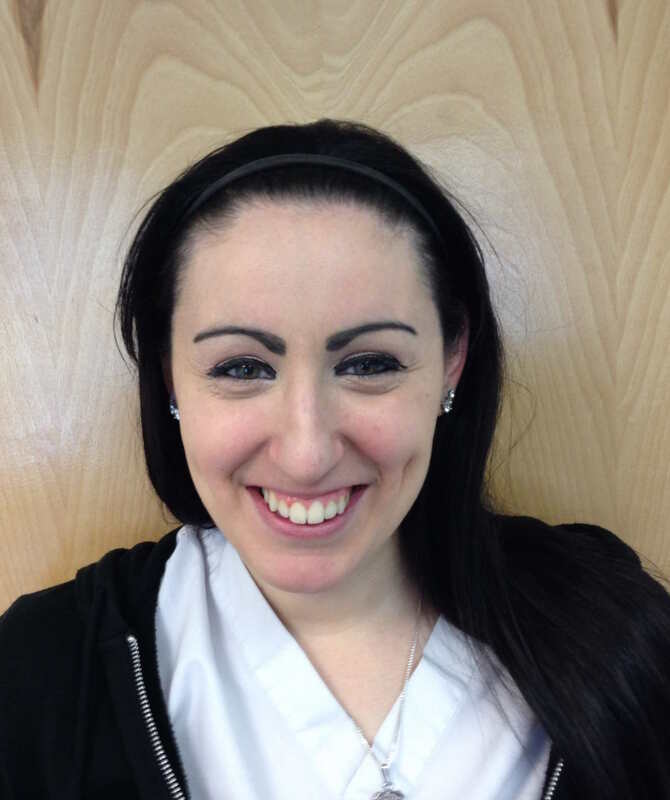 Jeanie worked at Smithtown Pediatric Group, a division of Allied Physicians Group, since 2007. From 2010 until the inception of Three Village Behavioral Medicine, Jeanie worked alongside Dr. Parles as his dedicated Medical Assistant. Jeanie's combination of communication skills, kindness and efficiency have proved invaluable to Dr. Parles and his patients, and ensured her success in her current role as Office Manager.